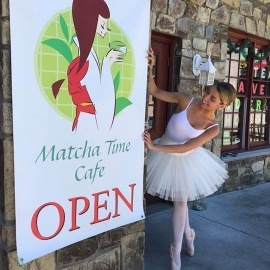 Matcha Time Cafe is a Japanese owned and operated tea cafe and gift shop in Historic Ellicott City, Maryland. 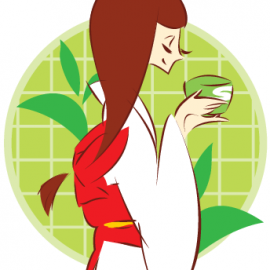 The cafe features a variety of hand-selected Internationally Award-winning teas along with in-house made pastries, sushi and other goodies. The gift shop features unique items from Japan along with crafts made in the USA by Japanese and American artisans.